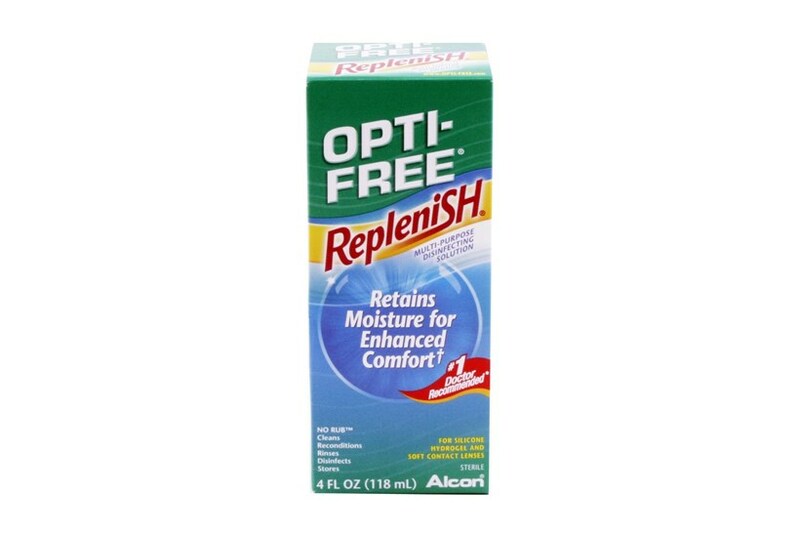 #1 doctor recommended, the Opti-Free Replenish is for silicone hydrogel or soft contact lenses. 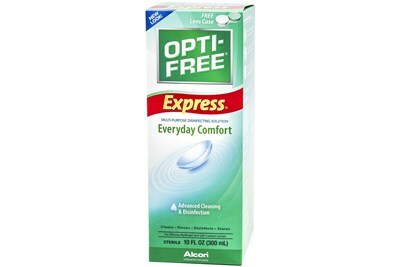 Opti-Free Replenish keeps lenses moist and comfortable throughout the day. 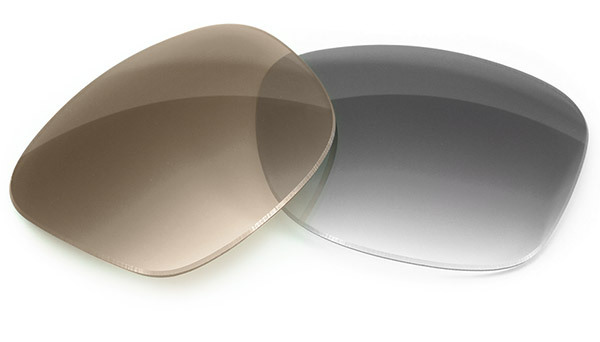 Ingredients: sodium chloride, sodium borate, propylene glycol, Tearglyde, a proprietary dual action reconditioning system (Tetronic 1304, nonanoyl ethylenediaminetriacetic acid) with Polyquad (polyquaternium-1) 0.001% and Aldox (myristamidopropyl dimethylamine) 0.0005%preservatives.